Said Akl, the greatest modern poet Lebanon has ever known, passed away at the age of 102. 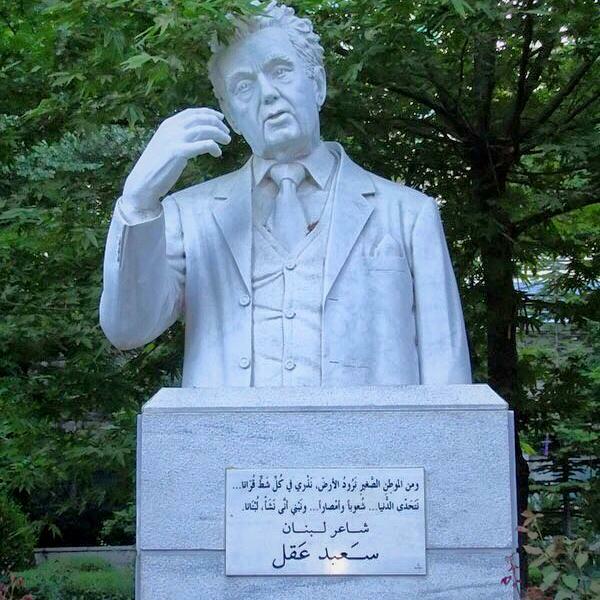 He even went on to write both poetry and prose in Lebanese, and perhaps one of his most important books is “Yara” which he wrote in his proposed Lebanese letters. At that time, everyone made fun of him. Little did they know, his way of writing became what everyone is using nowadays: from chatting to slogans and store and product names, writing Lebanese words in Latin letters is a thing. The Lebanese language is so common and it is used on a daily basis by the old and the young alike. Although there have been a few additions and modifications to his proposed alphabet, one cannot deny the fact that Said Akl was the mastermind behind the Lebanese language.